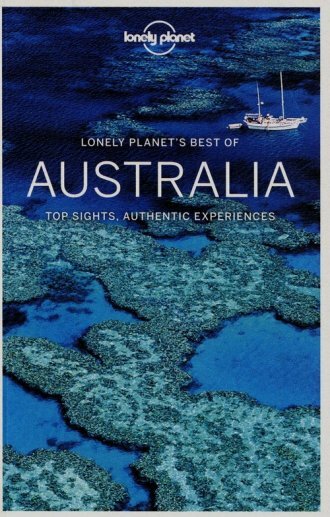 Lonely Planet s Best of Australia is your passport to the most relevant, up-to-date advice on what to see and skip, and what hidden discoveries await you. Catch an aria at the Sydney Opera House, snorkel the dazzling Great Barrier Reef, learn to surf in Byron Bay or Bondi, spot crocs in Kakadu National Park, or visit Uluru, the cultural and geographical heart of Oz; all with your trusted travel companion. Discover the best of Australia and begin your journey now! Nowości, bestsellerw dziale"Przewodniki i mapy"zobacz!